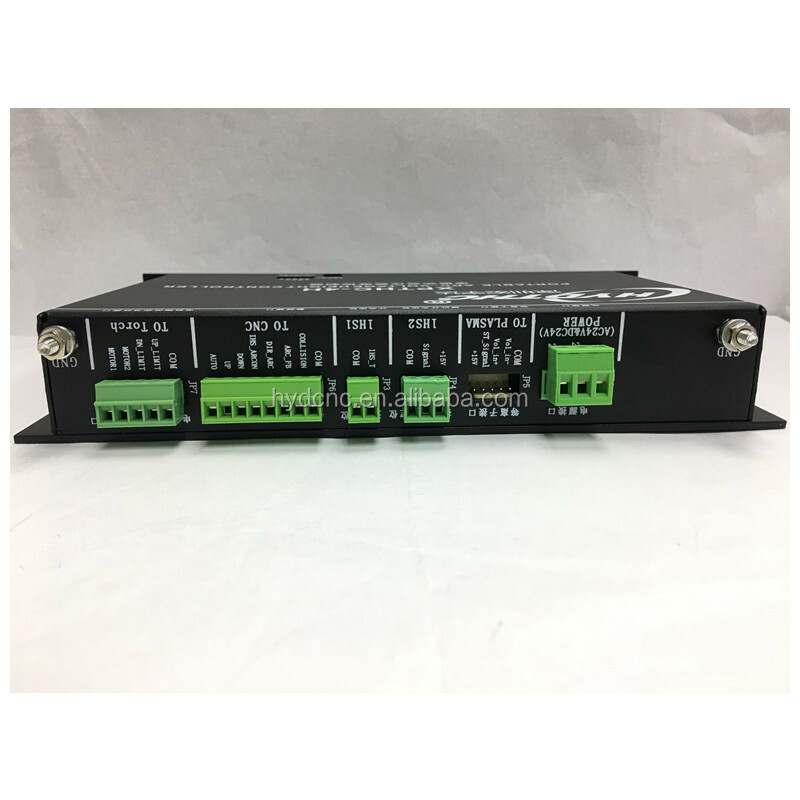 This is newest low cost solution stand alone arc voltage torch height controller we designed for plasma cutting machine. 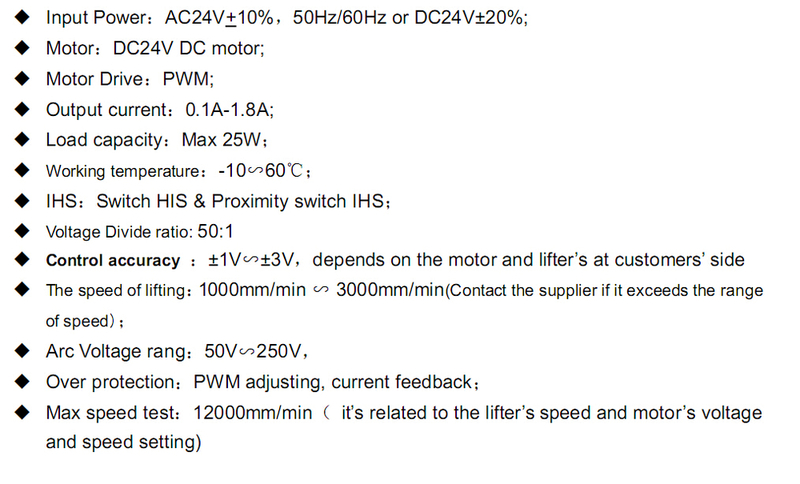 It is with cheap price but full stand alone arc voltage THC functions, enables your small/entry level machine cut with high quality. 2011 made new generation THC, XPTHC-300, and CHC-200E. 2012 designed DC version cap THC for Zinser, and new laser CHC-300. 2014 designed XPTHC-4 stand alone THC for low cost plasma torch height control. 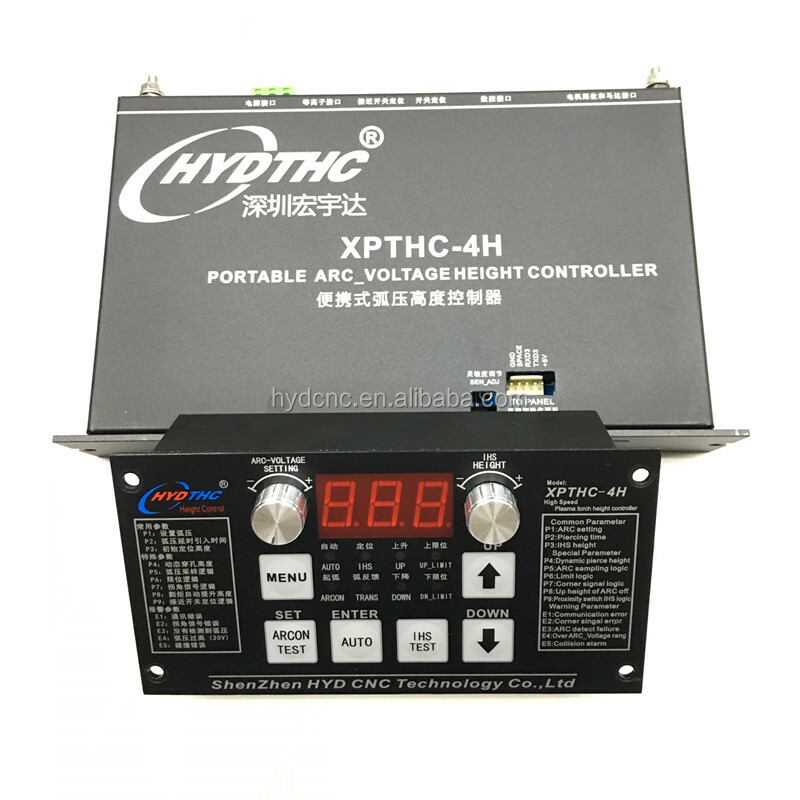 We will bring you more in near future…..
XPTHC-4 supports almost all plasma cutters on market like Hypertherm, Thermal Dynamics...and different HF plasmas. 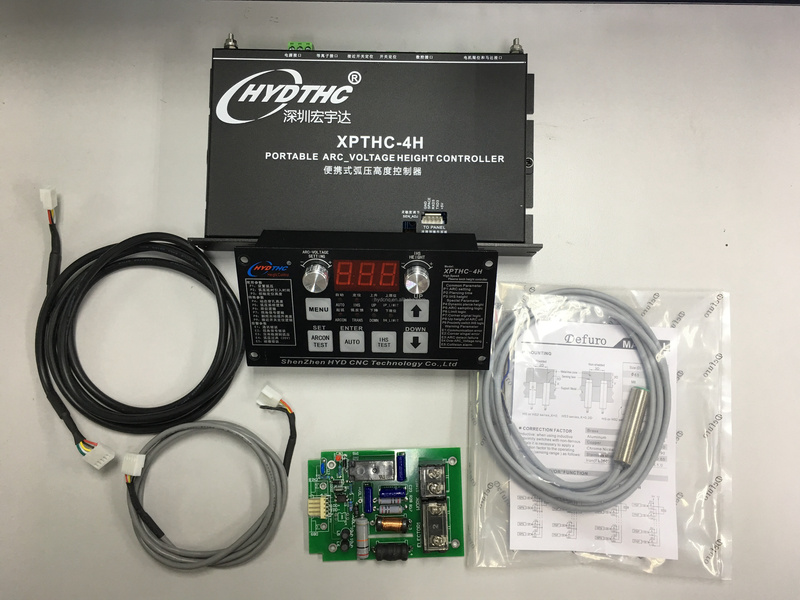 And it supports all CNC cutting controllers on market like Hypertherm, Burny industrial level controllers or Mach3 such DIY controllers, because XPTHC-4 can start Auto Height control with or without Auto enable signal from CNC. 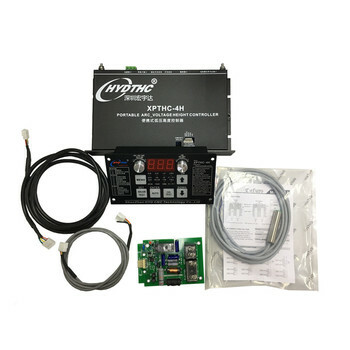 But with Auto enable/disable signal from CNC, THC would work better. 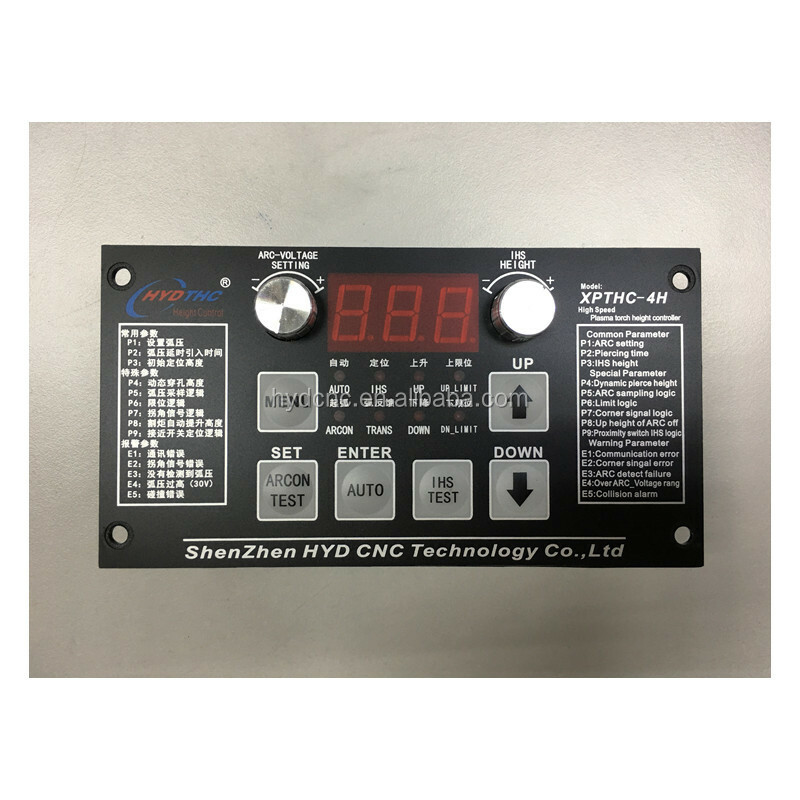 Shenzhen HYD CNC Technology Co., Ltd.